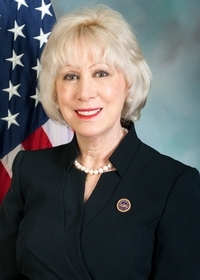 Rep. Karen Boback (Lackawanna/Luzerne/Wyoming) was appointed by Gov. 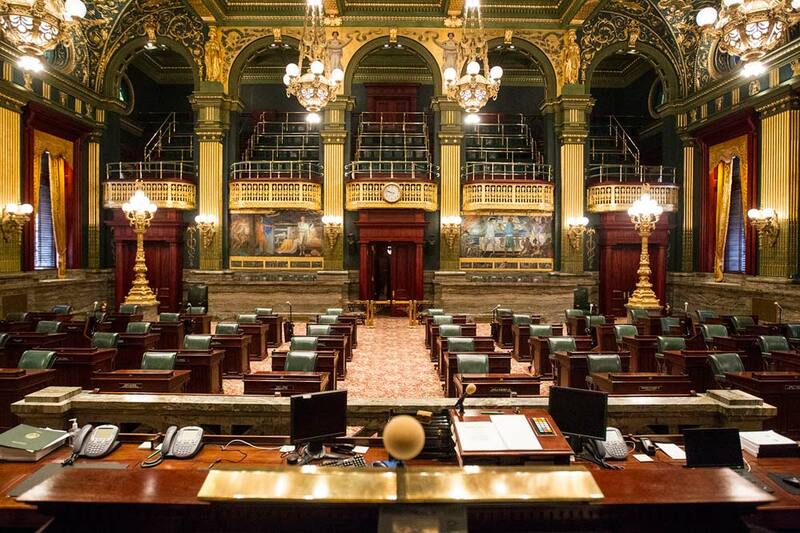 Tom Wolf to serve on the Pennsylvanian Commission for Women. Boback was sworn in by Acting Secretary of State Robert Torres at the Governor’s Residence on Oct. 18.